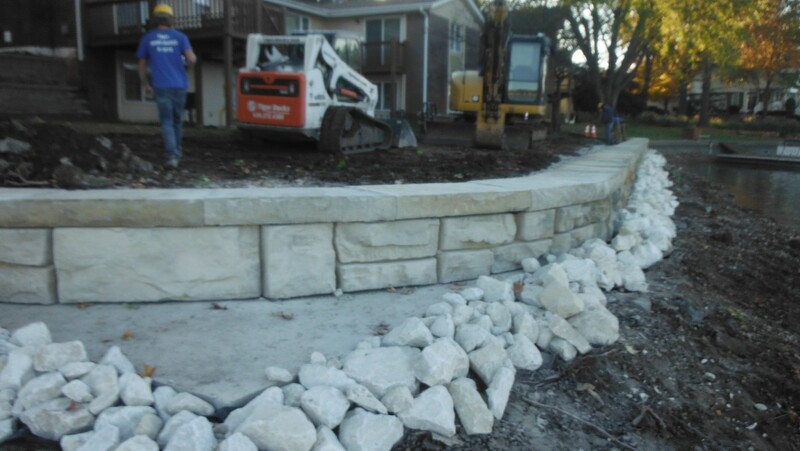 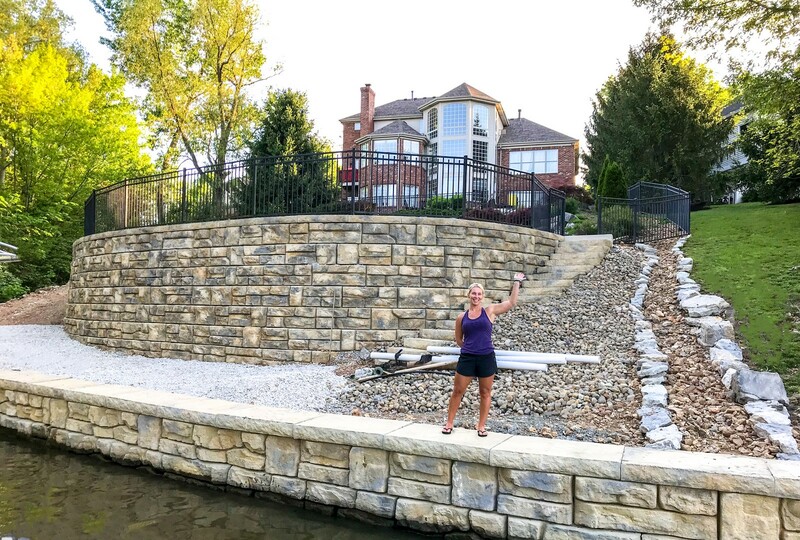 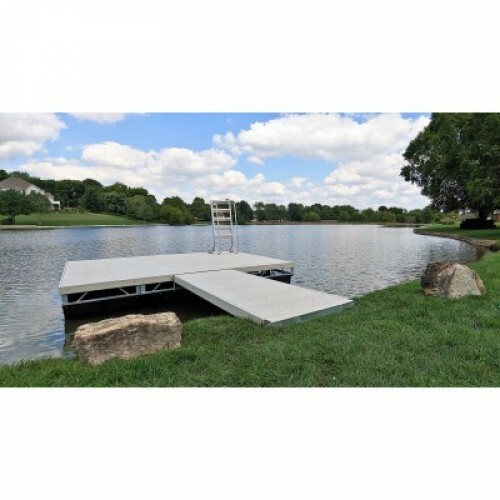 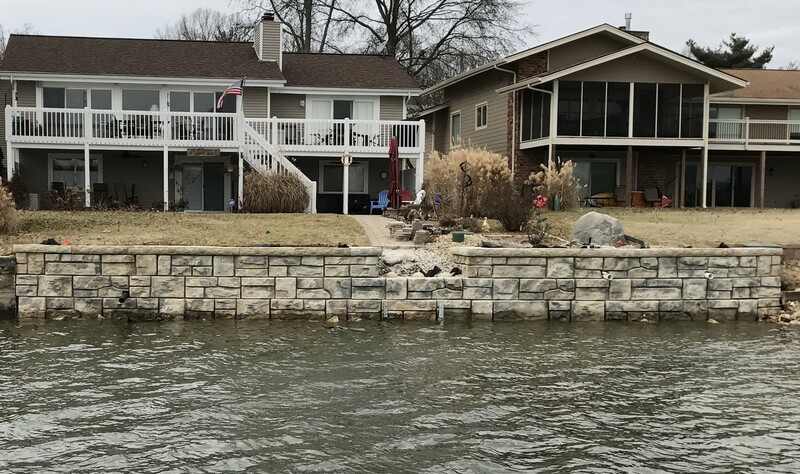 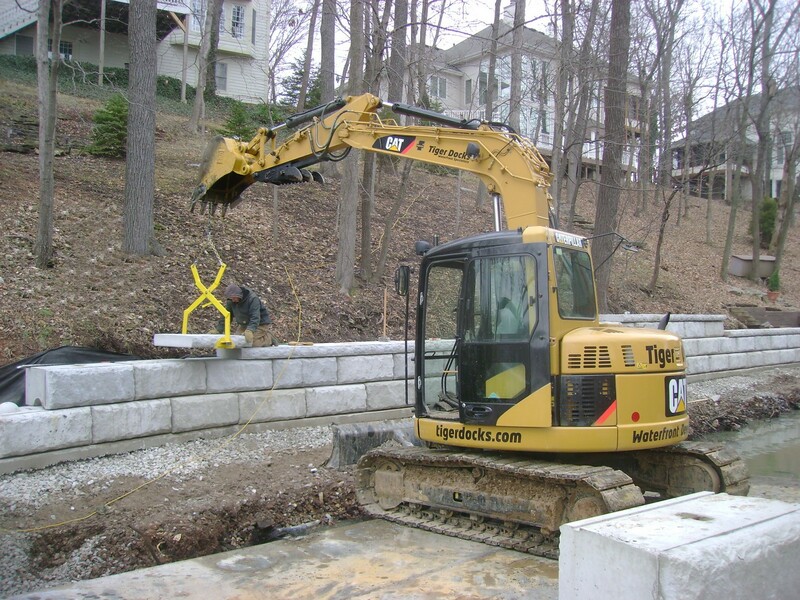 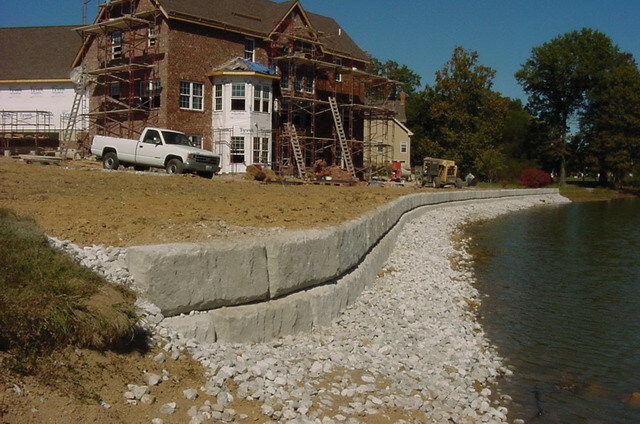 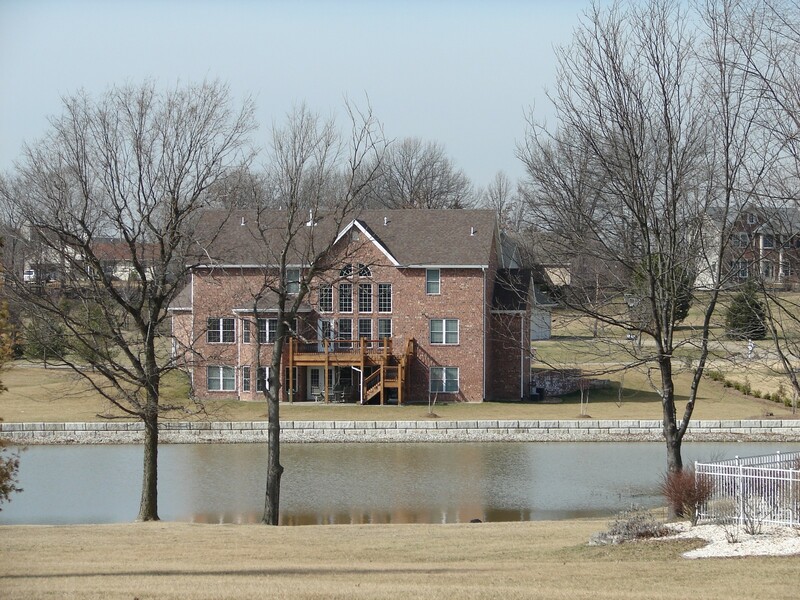 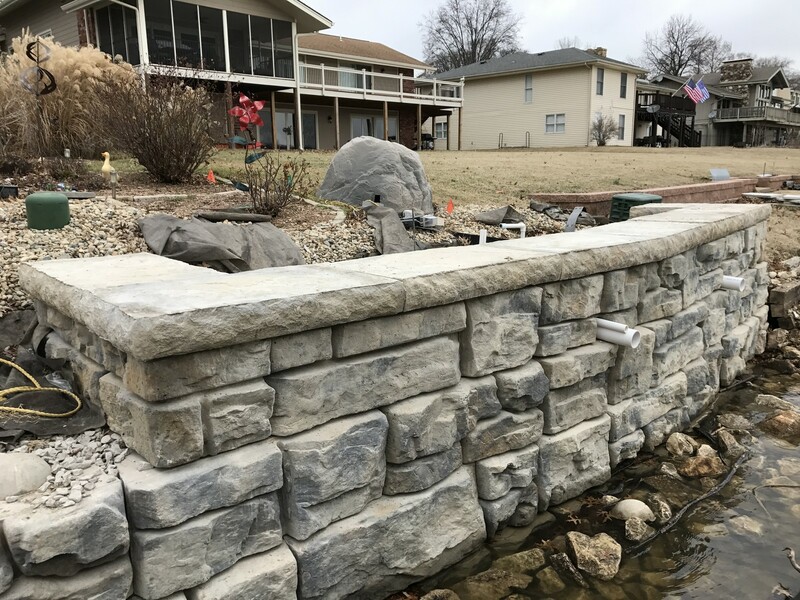 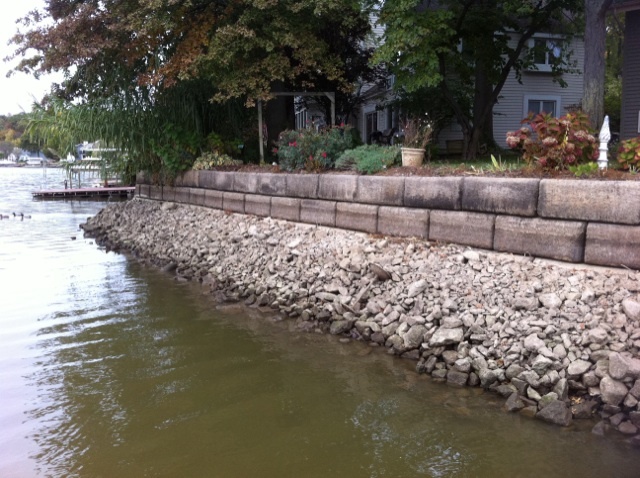 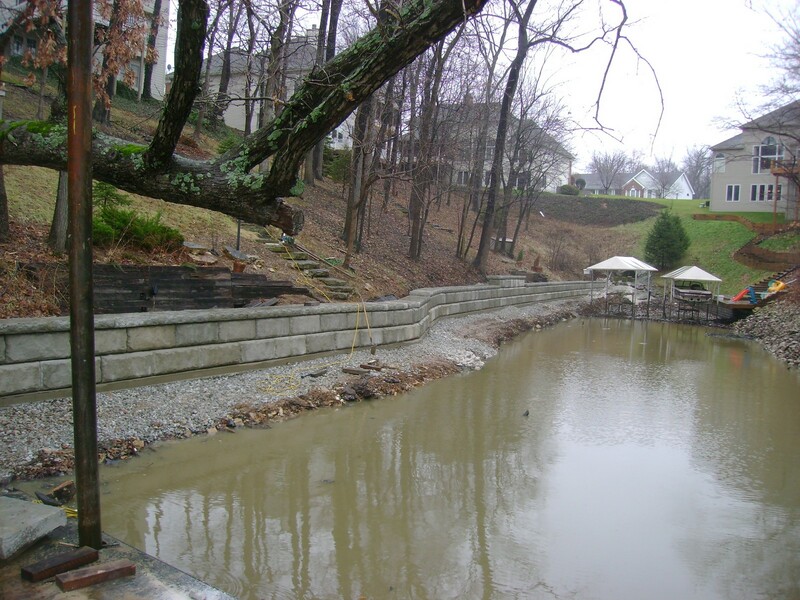 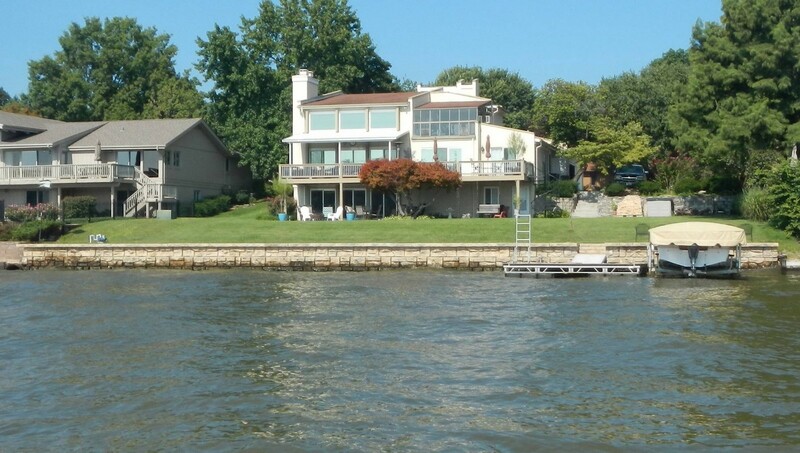 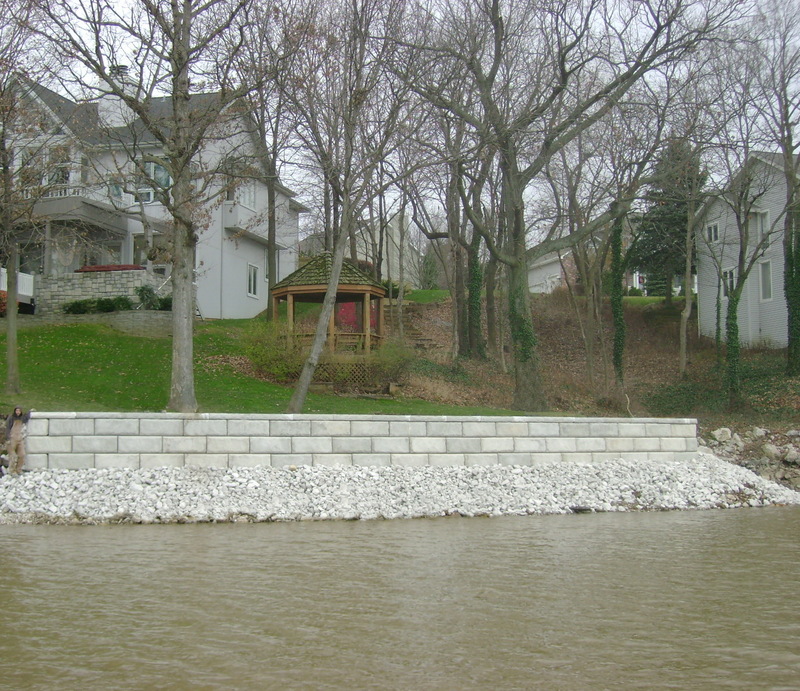 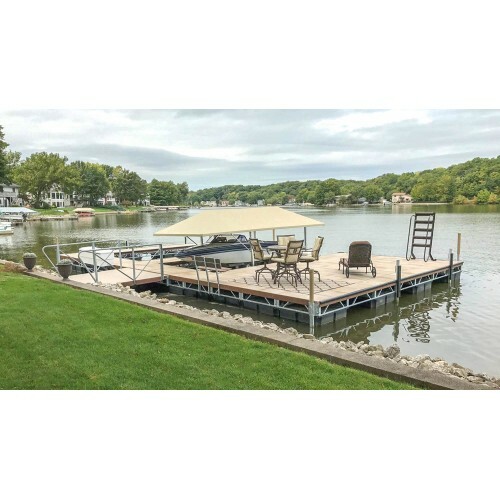 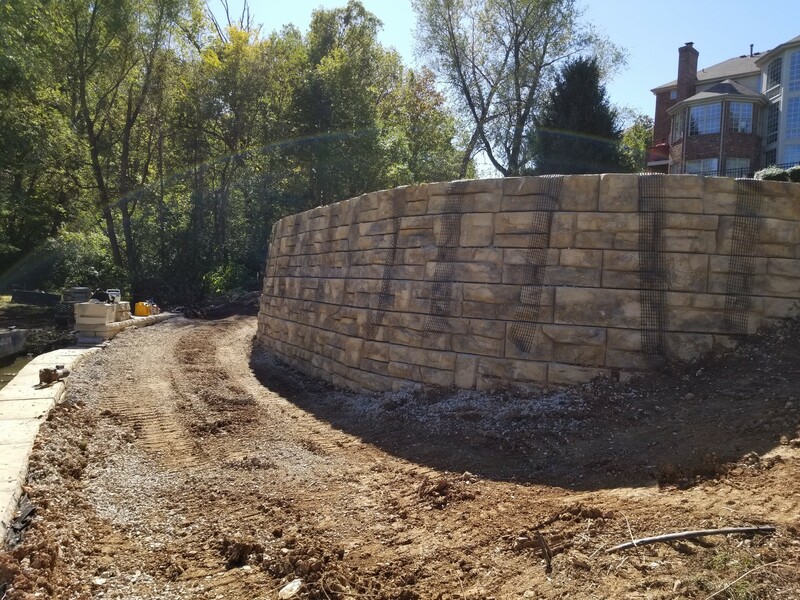 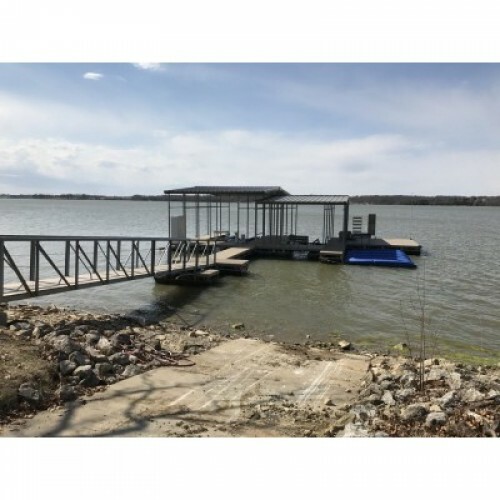 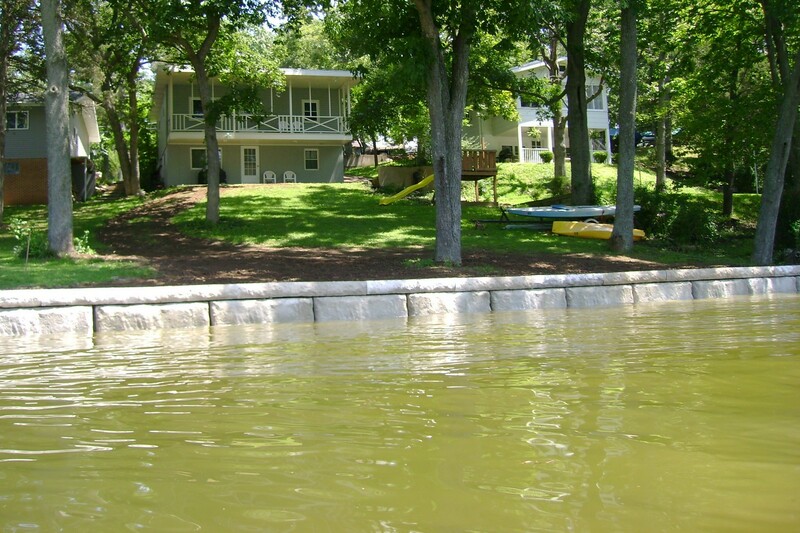 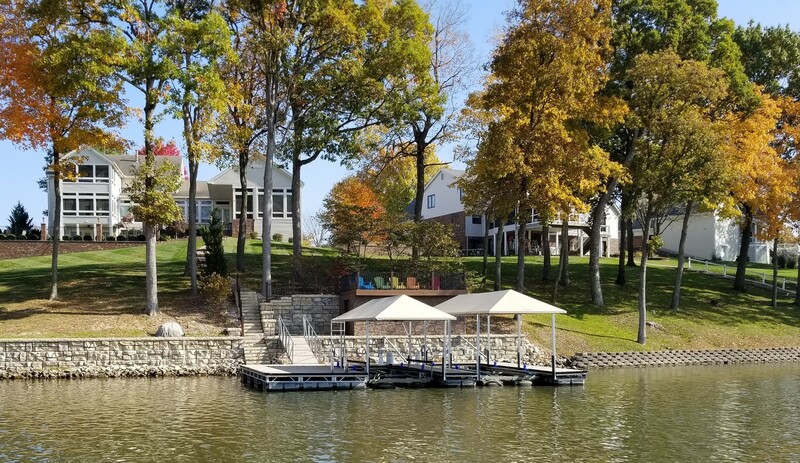 Tiger Docks seawall technicians are specifically trained to construct seawalls and retaining walls for your waterfront. 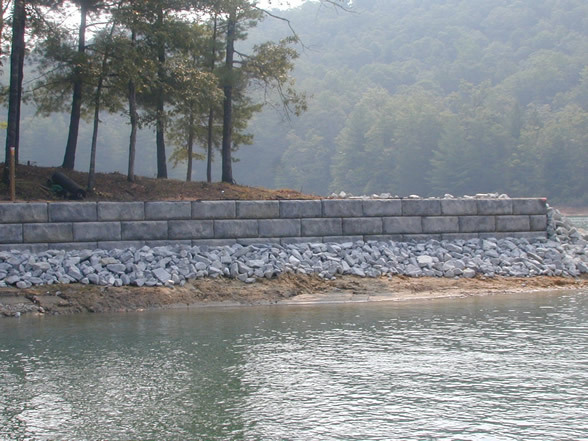 Our first-hand experience with seawall construction and repair is what makes Tiger Docks stand out as waterfront engineers. 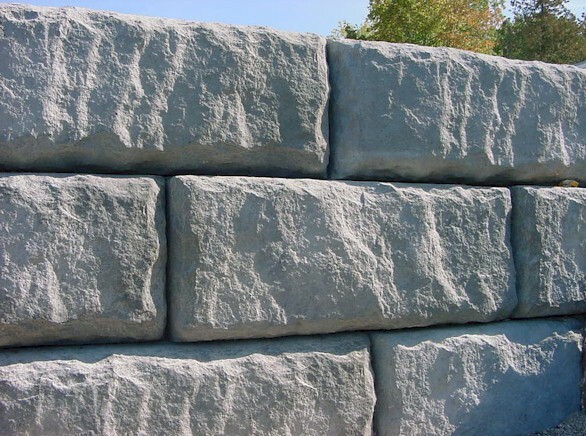 We recommend you install Redi-Rock™.